You have had the dreamy proposal and found the dress that makes you feel like a princess. Not only that but you have secured your perfect venue and planned your perfect guest-list. What comes next for wedding planning? The caterer of course! 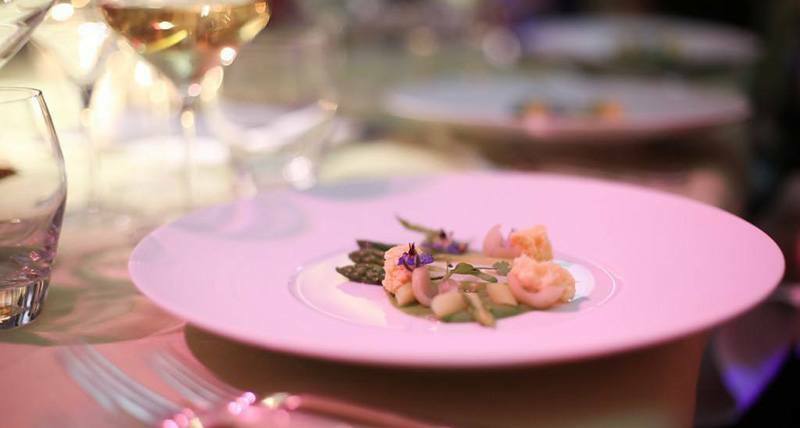 Finding the right caterer can be hard and sometimes there are so many things to think about when it comes to food. 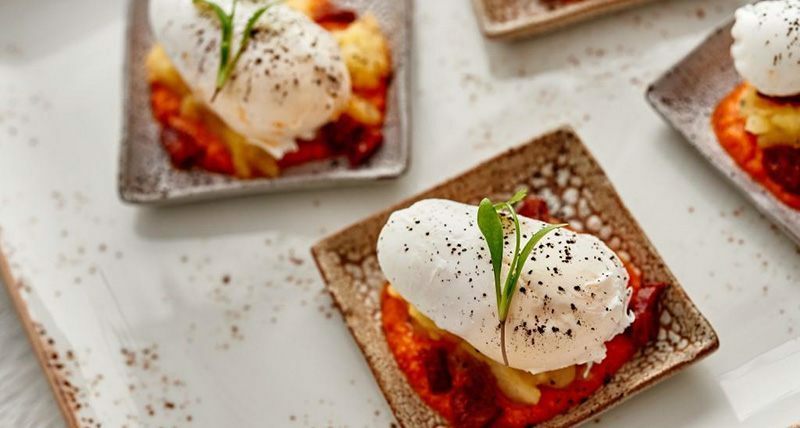 Catering can be one of the biggest costs associated with a wedding, so it is good to make sure that you get the right caterer, to work with you to create the ideal wedding breakfast. Asking this question helps you to work out what the extras will be and what sort of service they are offering for the money. Do you have a food business license? Don’t forget that it’s the biggest day of your life, you want to know that your food isn’t going to give anyone (including yourself) food poisoning, that would certainly put a dampener on the honeymoon! It’s important because it covers third party property damage or injury, which is especially important if your caterer is also running the bar, you don’t want to be sued by someone stumbling drunk out of your wedding and injuring themselves. If you are really concerned about insurance, it might be worth taking out some wedding insurance of your own, just in case something were to happen to the venue or the caterer shortly before the big day. What is your cuisine specialisation? Ask what their options are for vegans and vegetarians. 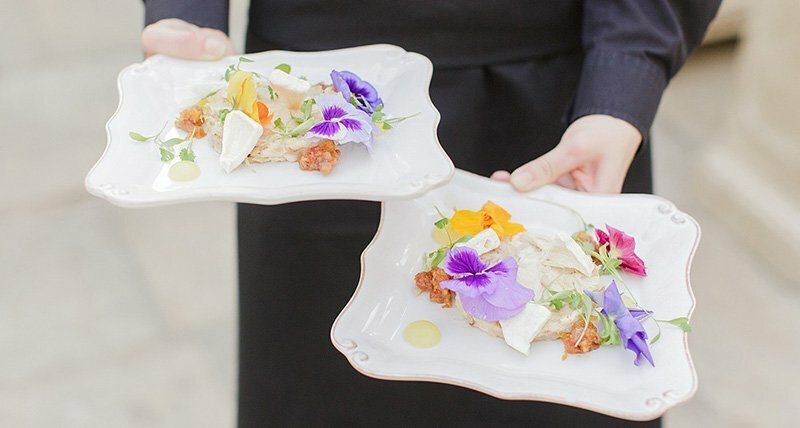 It’s likely that you will have at least one vegan or vegetarian attending your wedding and you don’t want them to go hungry. Just be careful that they may cherry pick the overly positive or outstanding reviews and comments, so in order to get a true picture of the company, you should search their name on Google to see if any other information pops up. Do you have any other weddings or events at the same time? This could, however, be a sign that they aren’t cooking with fresh ingredients, so make sure to double check that they will be making your food fresh on the day. Often you are paying a significant amount of money for the food, so make sure you are getting the best quality possible. Trying to find the perfect caterer can be stressful, so making sure you ask all the right questions can be the best way to make sure you know what you would be getting with any of the caterers you speak to. Make sure you keep in mind questions to ask your wedding caterer and keep a note of their answers, if you speak to a few different companies; it can be easy to get mixed up. 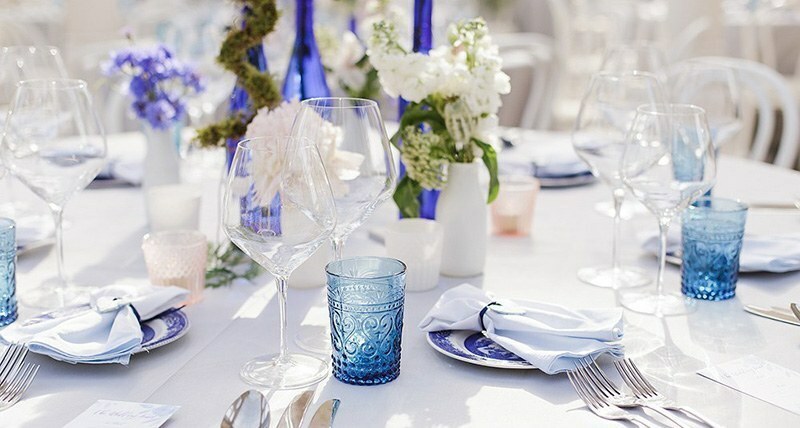 Do you have any more important things to think about when thinking what to ask the wedding caterer? Do you have any great experiences or maybe even some not so good ones with planning your wedding caterer? Let us know in the comments below!